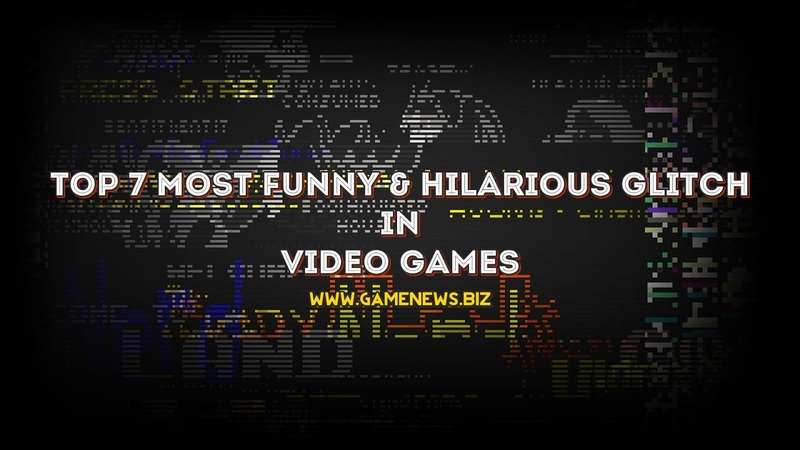 Home / Games / Nintendo / PC / PS4 / Videos / X ONE / Top 7 Most Funny and Hilarious Glitch Video Games of All Time! 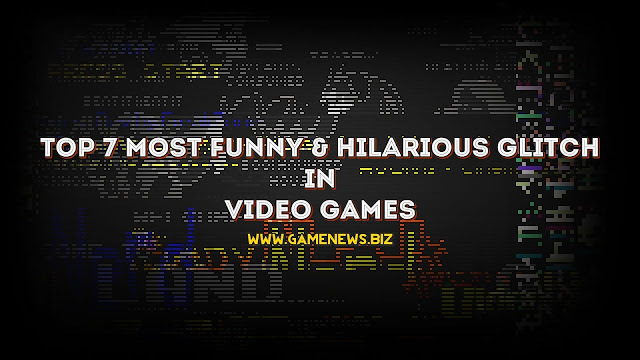 Top 7 Most Funny and Hilarious Glitch Video Games of All Time! Glitches in video games are funny and fun, anyone with a silly glitch will usually laugh out loud, glitches can happen in all games and indicate that there is no perfect game without a glitch. But if the glitch happens continuously in the game then all the players will become annoyed and not funny anymore. 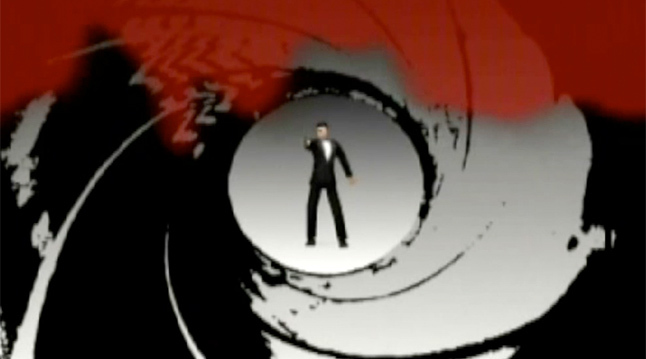 The hilarious glitch of Goldeneye 007 happens if we tilt the Nintendo N64 Cartridge, the effect of this glitch is to make the NPCs in the game turn spin and randomly messed up. What makes the glitch so popular is that there is a video set of GoldenEye 007 glitches plus a song by Hirose Kohmi titled "Promise" or "Geddan"
Heavy Rain is a game that makes us take quick and precise decisions, very complicated and stressful. But what do you guys guess? There's a very funny glitch in Heavy Rain. 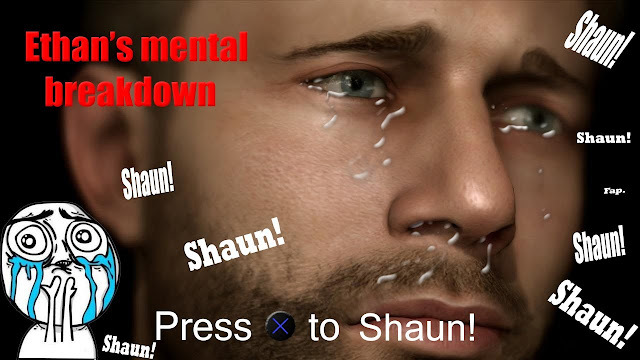 When Ethan has managed to find his lost son (Shaun) you are asked to press a button to howl "Shaun", that moment should be a very touching moment but what actually happen makes Ethan look so retarded instead. Button to shout "Shaun" was difficult to remove and always appear in the game. You can shout at any time and in any moment, so that's why Ethan became a mentally retarded person. 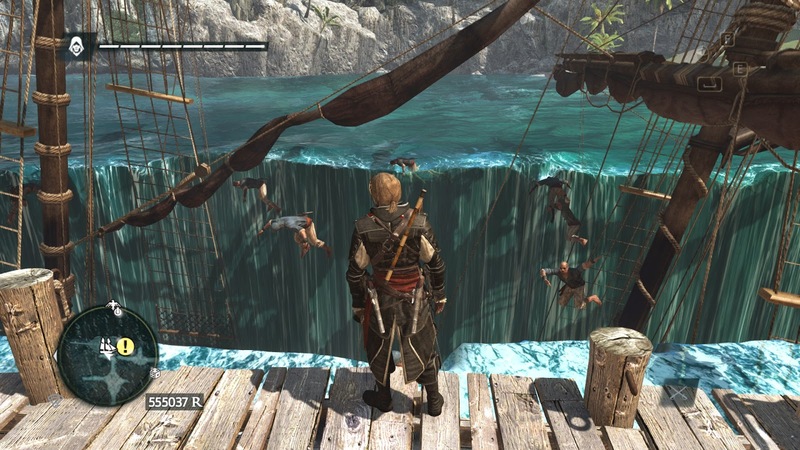 There was an unusual magic of Assassin's Creed IV: Black Flag, when we were back on an island and on board, and then miraculously Jackdaw emerged from the surface slowly and the funny thing was that the ship's crew shouted in fear and floated in Air, Maybe this is a sign of power from god. Form of other world of warcraft versions, you can kill the Orcs, play the harp, wander away in Middle-Earth with your feet, horses and even the unexpected we can use ... a chair! Yes, you heard that right! Even you can make a train from a chair. 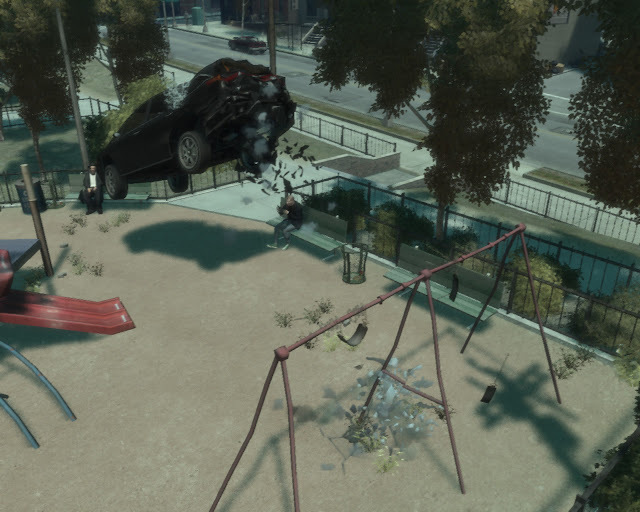 Car Catapult is the most famous glitch of Grand Theft Auto IV, we just drive our car towards the swing and whoosh our car is thrown away like catapult thrown, maybe the swing already has a soul to fight, you can find this swing in North Holland, Firefly Project, and South Bohan. We are being attacked by aliens and trying to fight it, but the alien has great manipulation and advanced weapons, one of their scariest weapon is a shark swimming in the mainland to chase and kill us. This glitch is one of the funny and surprising when seeing sharks can swim on land even in the air, the sharks swim without any difficulty when it's in the mainland. This glitch happens in The Sims 3 and is both hilarious and funny, from infants to adult sims can be exposed to this glitch. Your Sims body will be randomly scratchy and will resemble a similar monster from the Dead Space game. Maybe it's time to sims games into horror games and save the sims in their world.